Earning your college degree bit by bit might feel like a financially responsible route, but it could actually end up costing more in the long run. The extra years you spend as a student are years spent in the workforce without a degree. This can have a detrimental effect on your bottom line because, as a general rule of thumb, earnings increase with education level, according to the U.S. Bureau of Labor Statistics (BLS). * This is likely one of the reasons you want to finish your degree as swiftly as possible. So how can you finish college faster and start maximizing your earning potential as soon as possible? Keep reading to learn about six opportunities you may have to speed up your higher education journey and begin life after college sooner. If you’re motivated to finish college quickly and dive right into your chosen career, there are some things you can do to help achieve that goal. 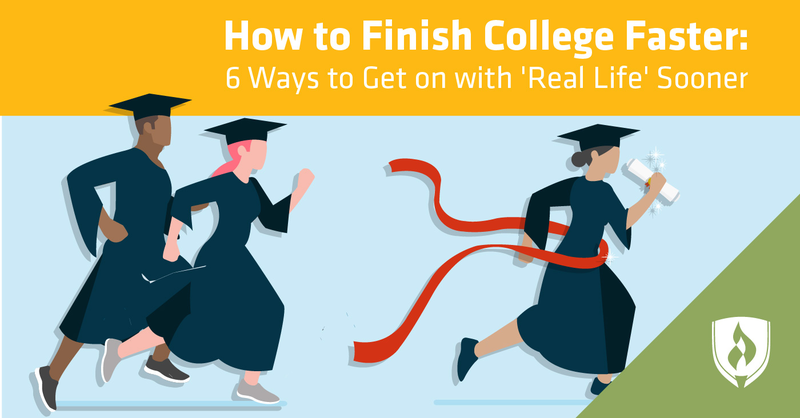 Not all six of these options will be feasible for everyone, but the right combination may help you find the fastest way to finish college. For some, the ship has already sailed for this option. But if you happen to be reading this while still in high school, do whatever you can to enroll in some advanced placement (AP) or international baccalaureate (IB) classes that offer college credit to students who pass the final exams. Some schools also offer dual-enrollment courses. In these programs, you can earn college credit by taking the same courses as students at a nearby community college. These course credits often come basically free of charge and don’t take any additional time since you’d be taking them as part of your high school fulfillments. Do your homework to ensure any dual-enrollment credits will transfer, and put in the time to succeed in AP or IB classes. A little extra dedication now can save you big dividends later and help you finish your degree sooner. Some institutions allow students to test out of general education courses if they prove they have mastered the subject matter. This option will save you the time and cost of taking the course, while still awarding you the necessary credits. If you’re someone who is going back to school after gaining some practical, real-world experience, this is an ideal option to be rewarded for the transferable skills you’ve acquired in the workforce. That way, you can devote your time, energy and money toward the career-related courses that will prepare you for your life after college. Many traditional undergraduates don’t discover this option until it’s too late. If your school offers online courses or blended courses (part online, part classroom), then do some research into the per-credit cost. Online classes won’t always be cheaper, but if they are at your institution, then you could save both time and money by enrolling. 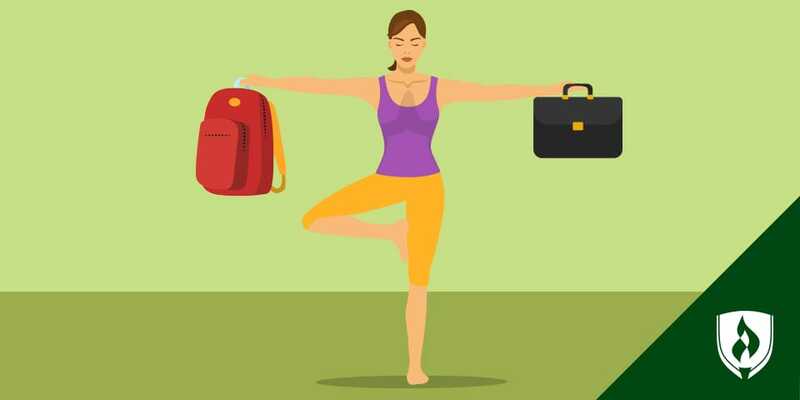 These courses often allow you to work at a more flexible pace and save you the time of commuting to and from class every day. An online option might not be available for certain hands-on or highly interactive courses, but it can be a godsend for others centered on reading and writing. Summer school once represented a student’s worst nightmare. But those negative connotations are quickly changing—particularly if you’re determined to quickly earn a degree. Taking advantage of the Summer school term will allow you to knock out another batch of credits, putting you one step closer to finishing your degree. Listening to lectures and writing papers is probably not your ideal way of spending a gorgeous July day, but sacrificing a little sun now could help you finish college faster. It’ll also give you an extra edge in remembering important material, in addition to a host of other benefits. And hey, you can always soak up some rays while studying outside! Ask to see if your work or life experience could qualify for credit. Some institutions recognize that relevant work experience can be much more valuable than the typical introductory-level courses. These colleges might award credits or allow you to forego them if they’re aware of your expertise in the subject. Additionally, some schools may offer credit to students with military experience or time spent working abroad. Could your years spent in Spain equate to some Spanish course credits? 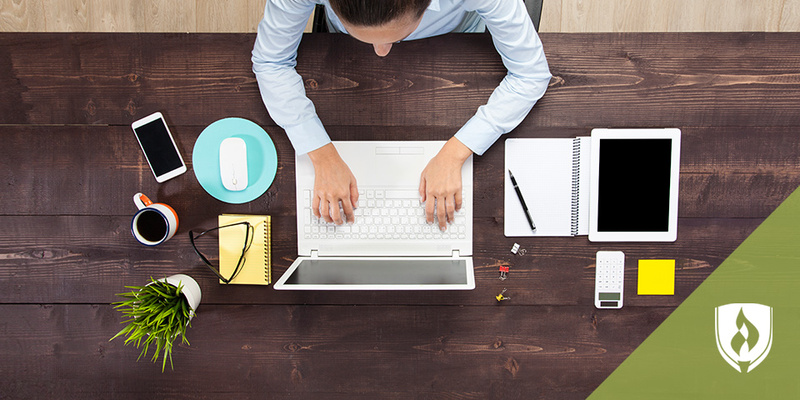 Could your freelance web design company cover some of your basic Business courses? It never hurts to ask. Even if your college does not offer credit for past experience, there may be opportunities to capitalize on internship opportunities. The benefits here are threefold: You can earn credit for your work, you can gain practical field experience and you could be earning a paycheck on top of it all. If you haven’t yet chosen a school to attend, explore those that offer competency-based learning options. This modern philosophy will allow you to learn at your own pace and finish your degree on your own schedule. 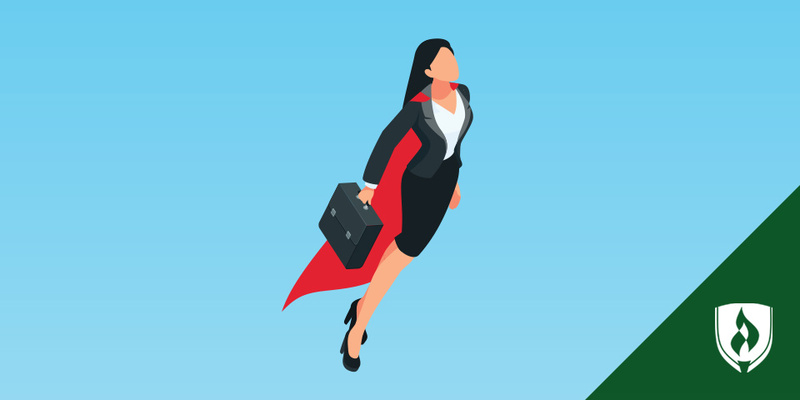 Competency-based programs will give you the freedom to navigate your courses independently, completing your tasks on your own time without deadlines. You’ll progress through your assignments by proving what you know, working as quickly or slowly as needed to master the required concepts. Program specifics will vary depending on the school, but competency-based programs are known for saving students time and money. While this model is still fairly new to the higher-education scene, competency-based learning is generating increased interest and awareness nationwide. With college, as with many things in life, it pays to be a go-getter. If you’re already asking yourself how to finish college faster, it’s clear you’ve got your goal in sight and the motivation to achieve it. Utilize these tips to get the most bang for your tuition bucks and acquire the practical knowledge and training you need to advance your career. The sooner you have your degree in hand, the sooner you can start reaping the rewards of life after college. If you’re ready to capitalize on your existing knowledge and experience, then learn more about competency-based education options at Rasmussen College. *U.S. Bureau of Labor Statistics, Current Population Survey, 2017. Salary data represents national, averaged earnings for the occupations listed and includes workers at all levels of education and experience. This data does not represent starting salaries and employment conditions in your area may vary. EDITOR’S NOTE: This article was originally published in 2016. It has since been updated to include information relevant to 2018.